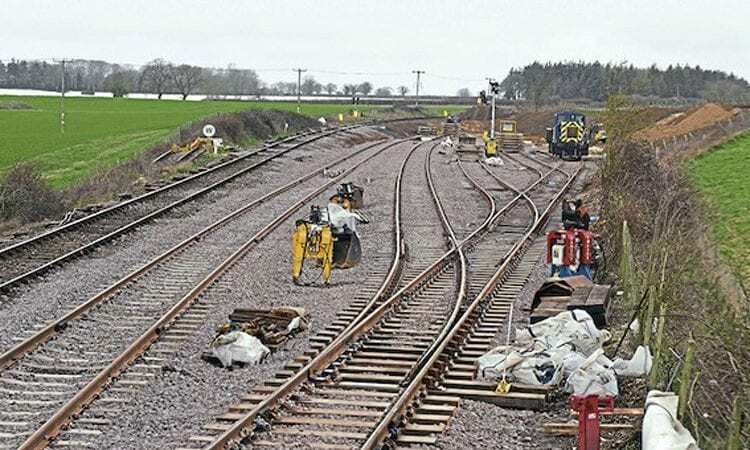 THE Mid-Norfolk Railway has completed track changes and the installation of five sidings in preparation to store rolling stock for Greater Anglia. The project is known as Operation Hedgehog. 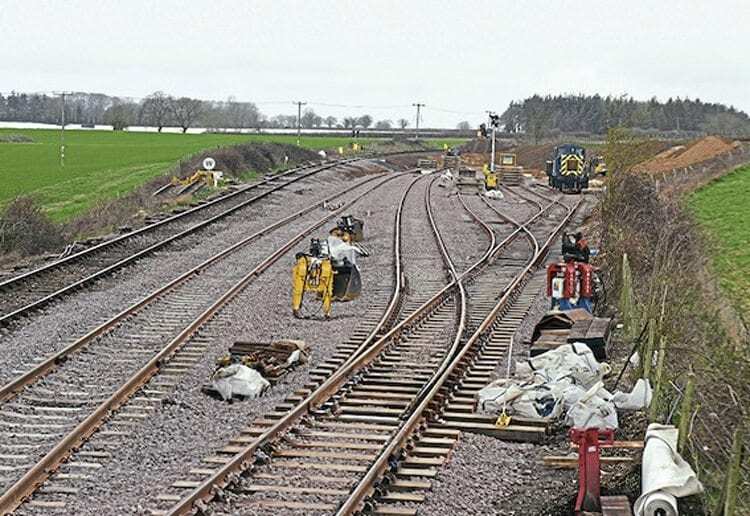 A 1½-mile-long second track has been laid between Hardingham and Kimberley Park, along with five sidings just north of Kimberley Park. The work has been financed by Greater Anglia. The new second track is laid mostly on the old Down line (lifted in 1965). This will form the MNR’s running line, while the old line effectively creates a long loop from Hardingham station to just north of Kimberley Park station. Read more News and Features in the April 2019 issue of The RM – on sale now!